Scapeworks are the only company of its kind with the Triple Point Guarantee ensuring complete satisfaction and peace of mind. 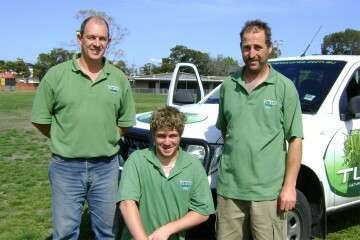 We install your lawn when promised (guaranteed). We won’t leave until you’re completely happy with the job (guaranteed). Our product carries a manufacturers warranty which is then backed up by our exclusive installation warranty. We offer a range of premium quality turf to Melbourne. We lay your turf on a compacted crushed rock base. We use premium quality extra long spikes to secure the turf. We use the finest kiln dried sand to infill the turf. We keep up to date with the latest installation procedures. Our team are fastidious, clean and are highly trained. We have an experienced and friendly team. To learn more, browse our quality range of synthetic and natural turf today! For more information on our affordable turf prices, contact us on 03 9778 5511 now.